Basic black and white. Classic. Crisp. Supplies: Stamps – A Muse Artstamps, Papertrey Ink, paper – Neenah Classic Crest Solar White, Stampin’ Up! 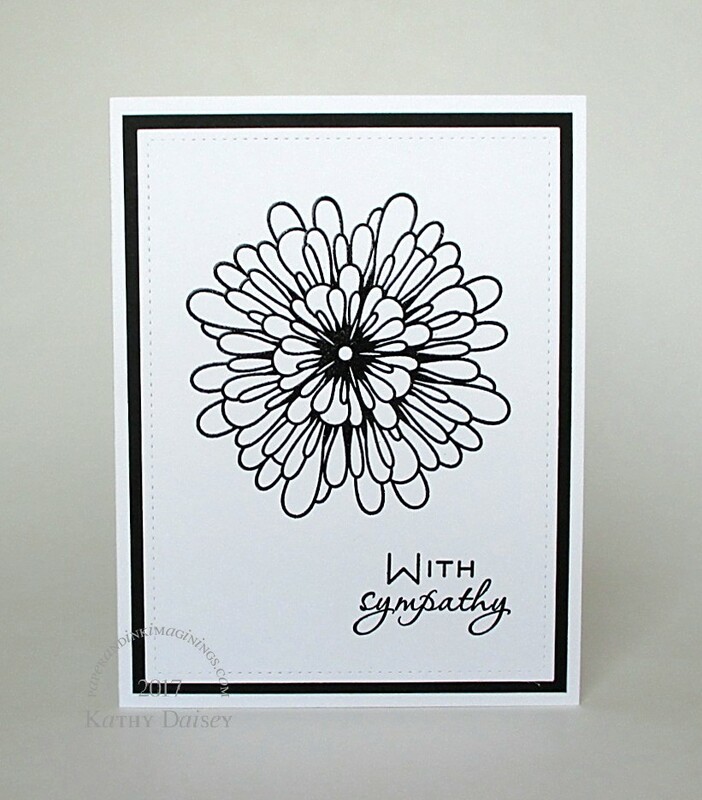 Basic Black, ink – VersaFine Onyx Black, die – Lawn Fawn, embossing powder – Filigree Fine Art Powder clear. Categories: card, sympathy | Tags: A Muse Artstamps, card, Lawn Fawn, Neenah, Papertrey Ink, Stampin' Up!, Tsukineko, VersaFine | Permalink.